The day also marks a call to action for accelerating gender parity. International Women's Day (IWD) has occurred for well over a century, with the first March 8 IWD gathering supported by over a million people in Austria, Denmark, Germany and Switzerland. Prior to this the Socialist Party of America, United Kingdom's Suffragists and Suffragettes, and further groups campaigned for women equality. Athena strongly believes in empowerment to be the fundamental of self actualization. Self empowerment implies self belief, trust, and self leadership. Being self empowered, you will KNOW you have an active role in creating the future of your dreams and your world. And having an active role in the community starts within yourself. The vibes goes beyond you around your circle of family and friends, your community and country. It’s important, in these moments, to remember the point of the day, which is to remember the important steps women have taken towards equality in the past, and also look to the future. Despite some recent progress around the world, too many women still face tremendous barriers to participation in all aspects of life. This must change. The theme comes in response to the World Economic Forum Global Gender Gap Report which measured gender inequality. Press for Progress is supposed to be a call for people to press forward without complacency, and make positive changes and move towards equality. The idea is that the theme doesn’t only apply to the day itself, and should be carried right through the year to inspire action and gain a focus for any initiatives or campaigns. 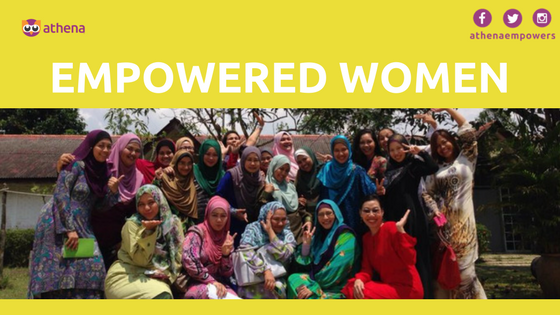 Empowered women will #pressforprogress for better future and it all starts now!